Tiberias mayor announces the city will build a new school of pharmacy to be named after Maimonides. This past weekend, the third annual conference on the subject of the preservation of the heritage of the Rambam (Maimonides) was held in Tiberias. The conference centered around one of the greatest figures in Jewish history, the Rambam, who was one of the greatest halakhic authorities, philosopher, scientist, physician, and researcher. 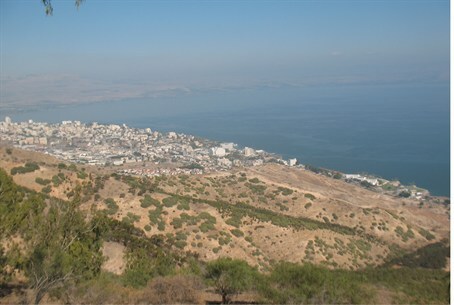 Rambam, who died in 1204 CE, was buried in Tiberias according to his wishes. During the conference, Tiberias mayor Zohar Oved announced that the city plans to build a new school of pharmacy in the city, which will be named after the Rambam. The new school will be third school of pharmacy in Israel. Currently, there is one school of pharmacy at the Hebrew University in Jerusalem which is part of the Faculty of Medicine. A second school of pharmacy runs at the Ben Gurion University in Be’er Sheva.